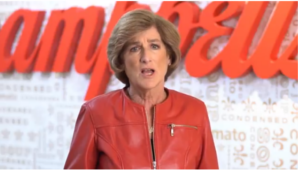 A pioneer in breaking the glass ceiling to the C suite, Campbell Soup Company’s CEO Denise Morrison says a new generation is gaining momentum and creating change. They’re making it known that they’re not settling for the status quo. But more needs to be done.